The Next Gen 250 List recognizes standout IT solution providers who have successfully transformed their businesses to meet the demands of emerging technologies. BOSTON, MA, December 26, 2018 /24-7PressRelease/ — iuvo Technologies has been recognized by CRN on their 2018 Next Gen 250 List. This is the second time that iuvo Technologies has made the list. The Next Gen 250 List recognizes standout IT solution providers who have successfully transformed their businesses to meet the demands of emerging technologies such as cloud computing, IoT, virtualization, mobility, business analytics and business intelligence. These solution providers, all in business for fewer than 20 years, have adapted to an evolving marketplace with a notable penchant for bringing key technologies to their clients before they become mainstream. iuvo Technologies is proud to be recognized to this prestigious list and will continue to set and achieve the highest standards for our business and our customers. CRN is part of TheChannelCo who’s mission is te keep the entire IT channel ecosystem informed and empowered with up-to-the-minute news and essential content about IT innovators, visionary solution providers, best-of-breed programs, emerging technologies and much more. 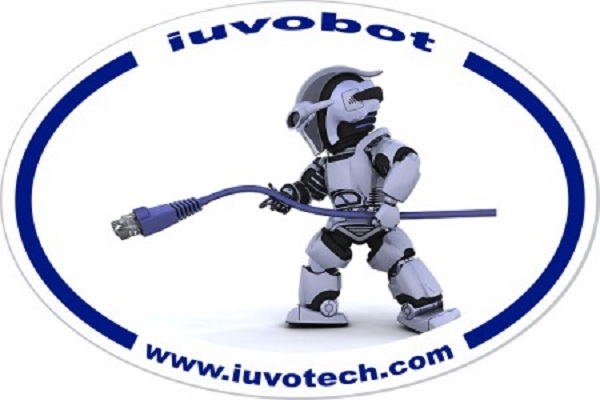 iuvo Technologies is an IT consulting company providing elegant IT services and solutions to business problems. Our core belief is technology should elevate your business results. Managed Services, IT Consulting, Outsourced IT Solutions, Virtual CIO, DevOPS, Business Continuity and Security services are part of our offerings to make our customers successful. Have you ever wondered what you should be doing differently with your IT? Schedule a free assessment so we can show you.